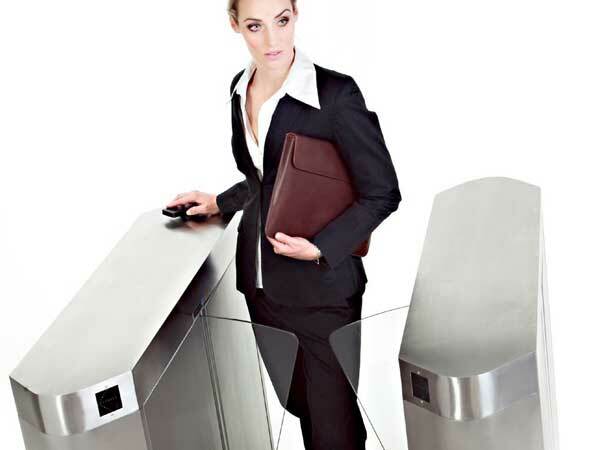 The SPEEDGATE EXPRESS is a combination of security and aesthetics all in one stylish product. 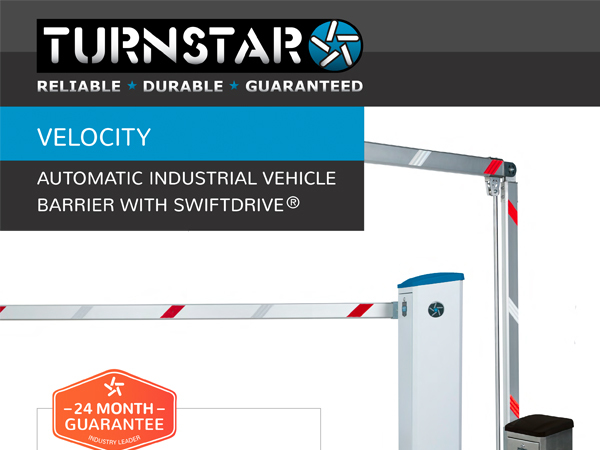 It is suited for applications requiring ultra high speed access and medium levels of security. 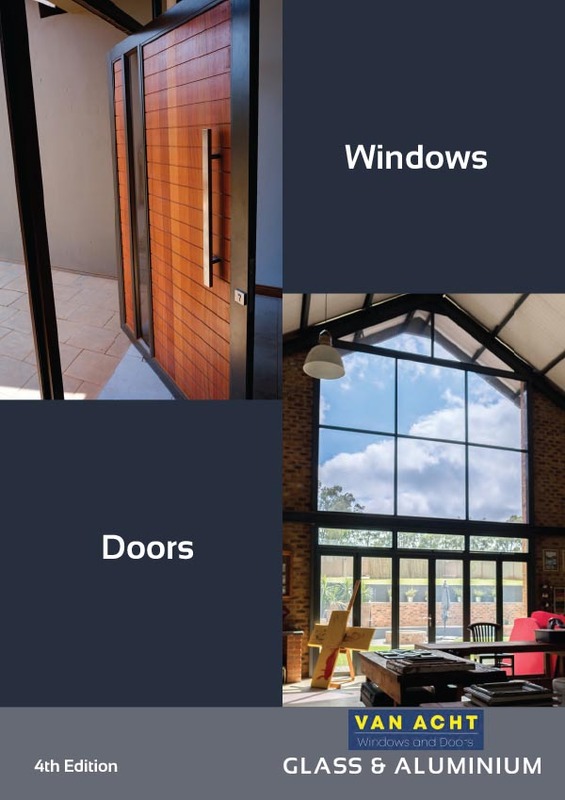 Used extensively in applications such as, office receptions, airports, universities, health clubs and railways. 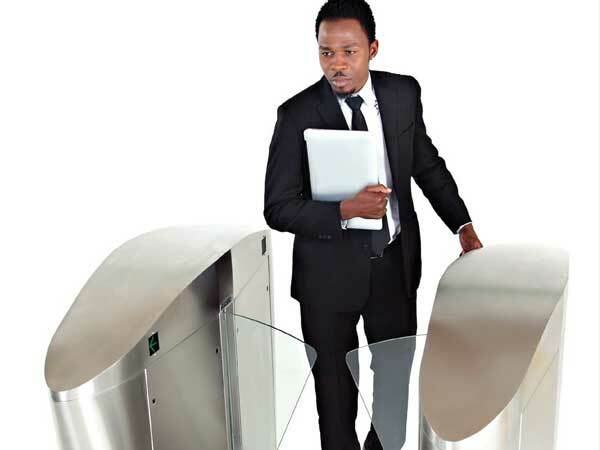 Gunnebo has gained extensive knowledge within the public transport sector to derive a range of AFC (Automatic Fare Collection) gates suitable to withstand the everyday rigorous of mass transit use; combining heavy passenger throughput and safety, the need for reliability, robustness, and prevention of fare evasion. 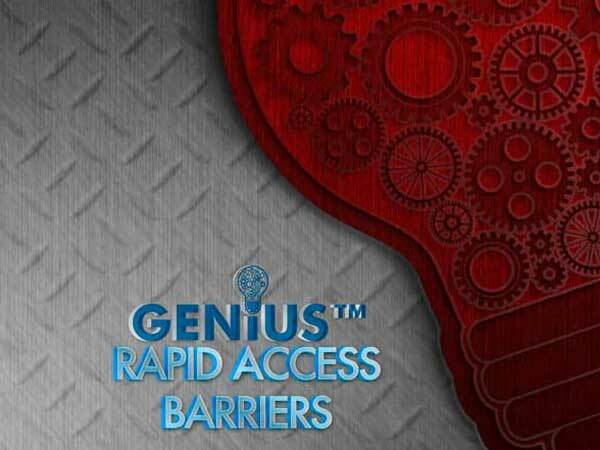 Gunnebo offers gates that offer security against unauthorised passage, high throughput, prevention against tailgating to gates that are cost-effective and require a small footprint. 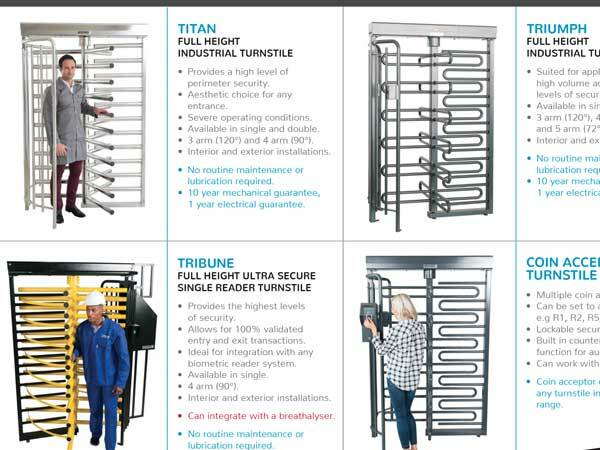 Gunnebo offers the following gates from either a standard portfolio or a fully customised package: Bi-Parting Gates, Full Panel Gates, Flap Panel Gates and Tripod Turnstiles. 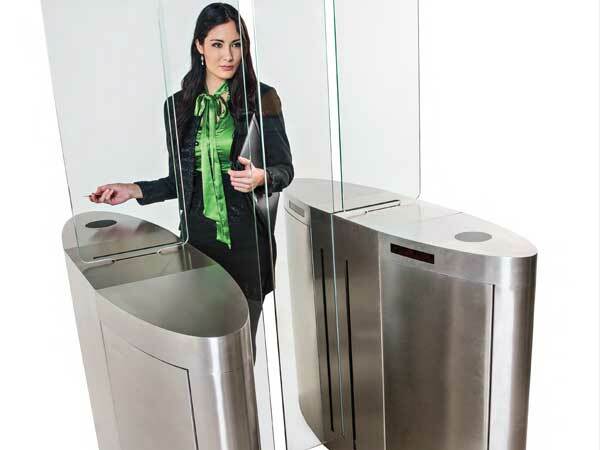 Our Typhoon special needs gate is designed to offer reliable controlled access in banks, reception areas, airports, leisure facilities, museums or where a medium level of security is required. 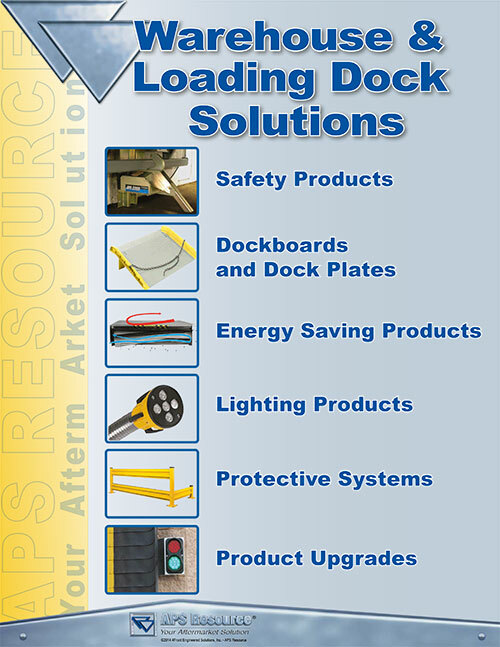 For interior or exterior use. 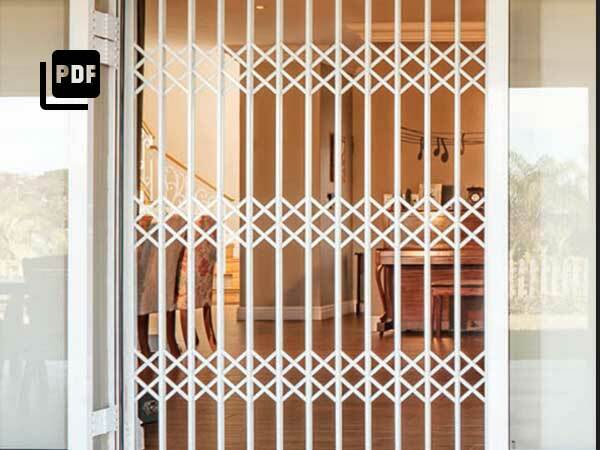 The SPEEDGATE MOTION combines security and aesthetics all in one stylish product. It is suited for applications requiring ultra high speed access and medium levels of security. Used extensively in applications such as office receptions, airports, universities, health clubs and railways. 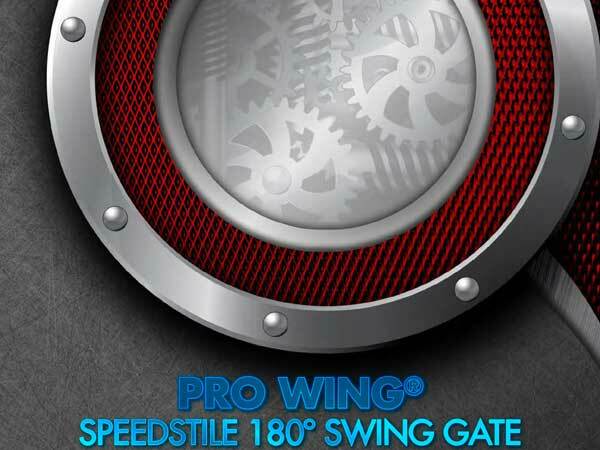 The Pro Wing Speedstile is specially designed to facilitate heavy pedestrian traffic. The gates are released for one cycle to allow one pedestrian to enter/exit from multiple triggering devices: eg card readers or ticking systems, biometric readers, etc. 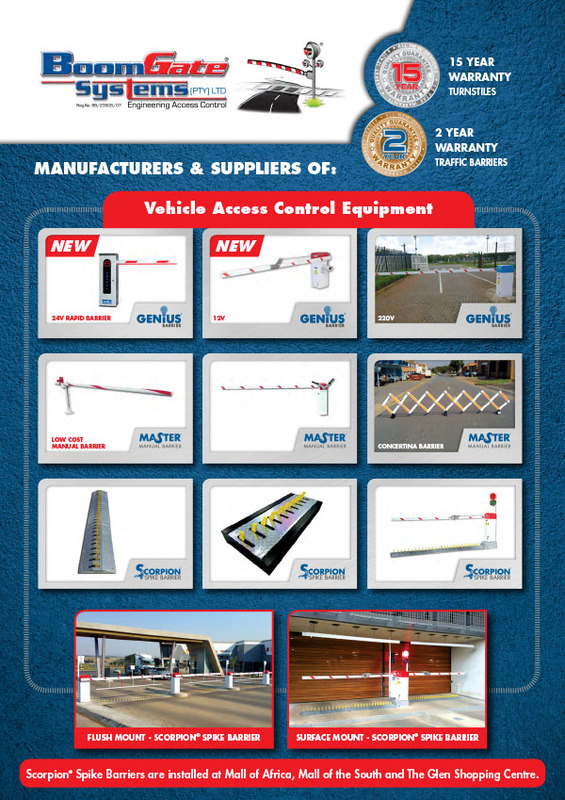 SwifTech A range of heavy-duty motorised fast folding gates operates optimally in application areas where limited space, speed of operation and both vehicle and pedestrian fraudulent access are at stake. Excellent reliability and fast opening and closing times make it ideal for multi-story car parks and other high security applications. PedTech full height pedestrian gates are often used in conjunction with full height turnstiles to provide special needs access. 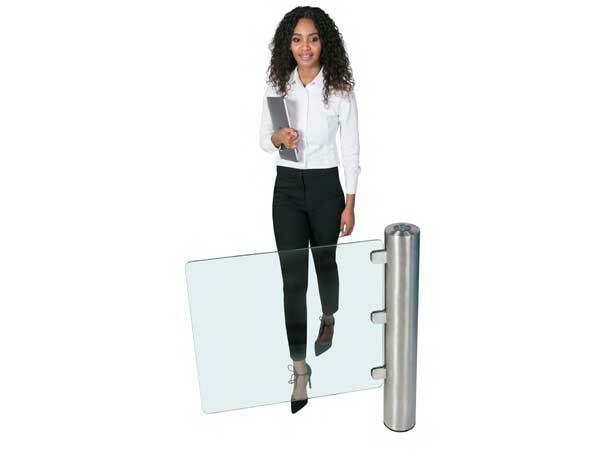 PedTech range of full height pedestrian gates is also suitable for use as sole entry points in selected applications and easily integrate with access control systems. 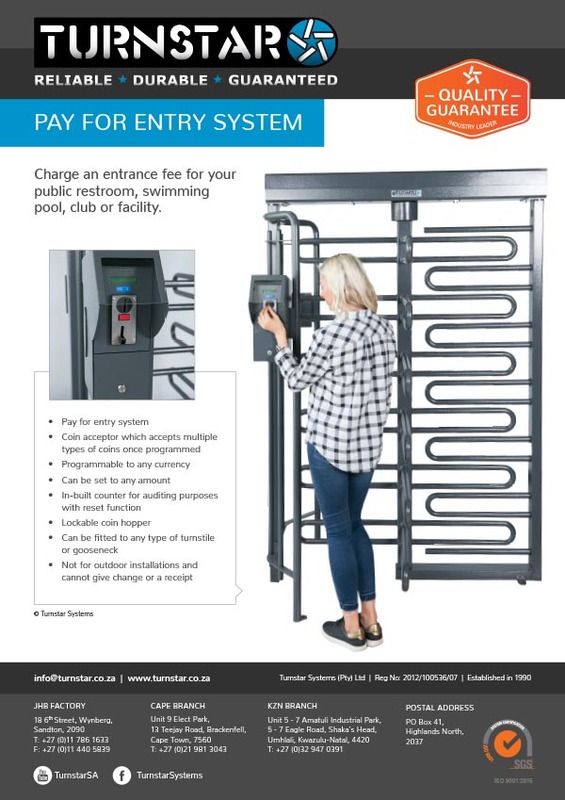 Gunnebo, through many years of global experience has gained extensive knowledge within the stadia and arena sector to derive a range of facility gates suitable to withstand the rigours of use; combining heavy spectator throughput, the need for reliability, robustness, and prevention of unauthorised access. 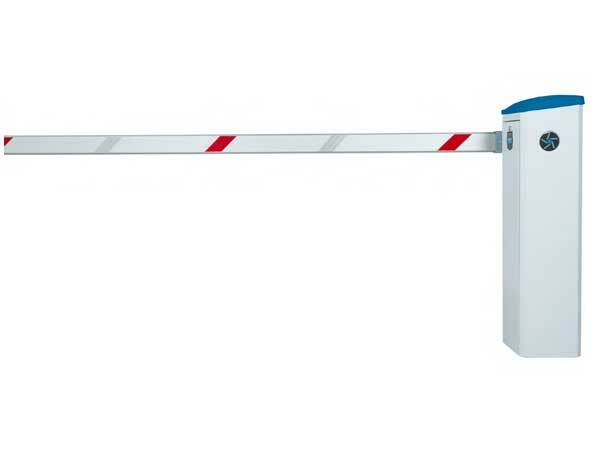 The Speedgate Secure is suited for applications requiring ultra high speed access and high levels of security. It is used extensively in applications such as office receptions, airports, universities, health clubs and railways. The Pro Wing retractable speedstile is applicable where high volume access needs to be controlled with a medium level of security. The modular compact design with removable access door allows for easy installation and maintenance. All external surfaces have a smooth brush finish.